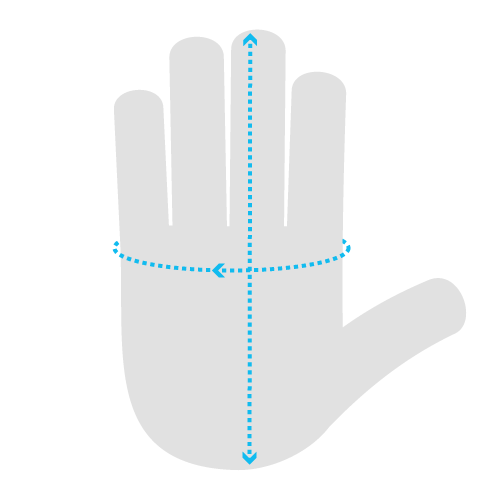 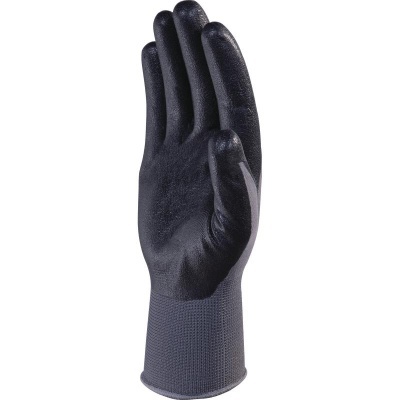 Wet conditions tend to make your hands more slippery, which can have a negative effect on your grip and therefore your productivity. 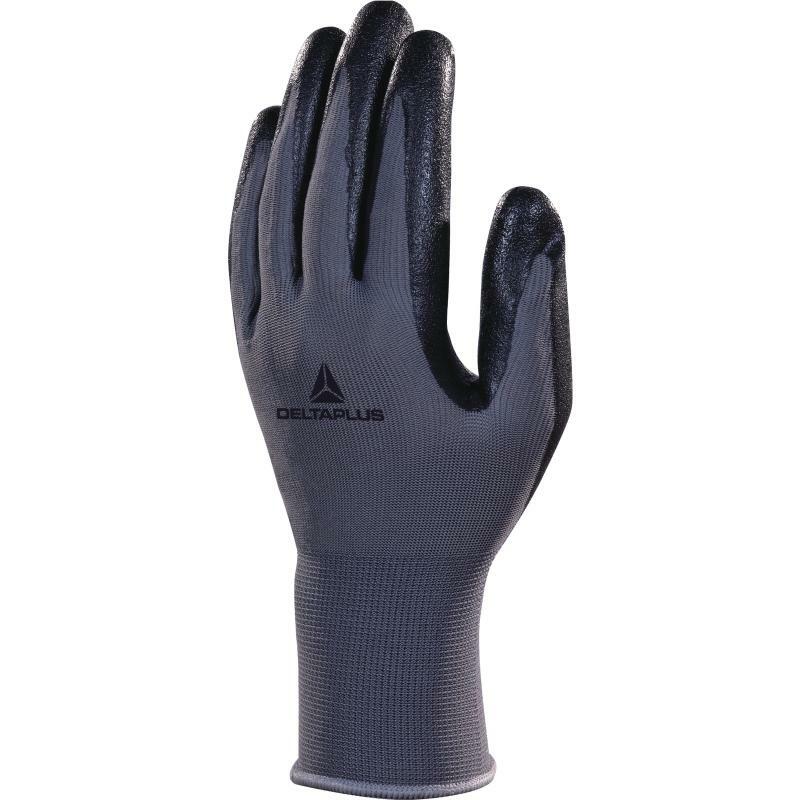 The Delta Plus Knitted Polyester Nitrile Foam Coated VE722 Gloves feature a nitrile foam coating on the palms and fingertips to improve your grip even in tough conditions. The gloves are also thin and lightweight so you're able to retain your touch sensitivity and dexterity.